Austinites have another option for traveling in style with the launch of Envi, a private luxury air travel service based out of Austin Executive Airport. 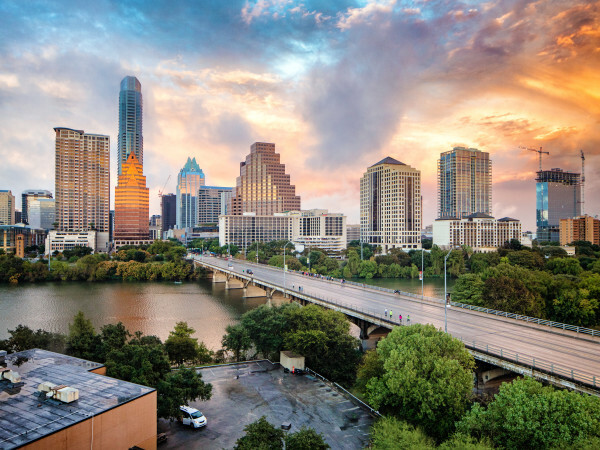 Starting November 14, 2016, Envi will offer flights between Austin and Dallas and Dallas and Houston four times per week. "What we hope we've created is an experience that makes flying for business more enjoyable" he says. Guests can expect complimentary food and drinks, no luggage fees, and comfortable first-class seating. 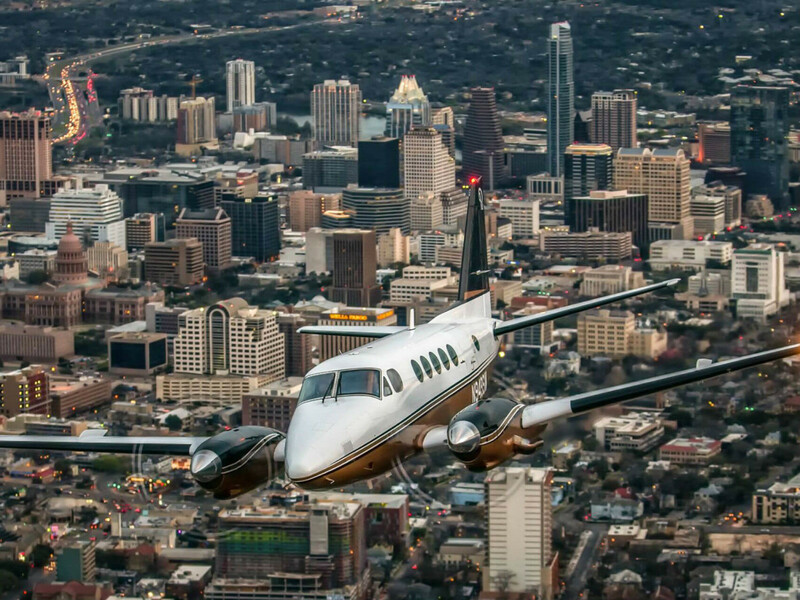 Envi isn't the first private plane company to launch in the Lone Star State — in fact, Rise and Texas Air Shuttle are already catering to frequent business travelers with private flying membership services starting around $1,895 per month. 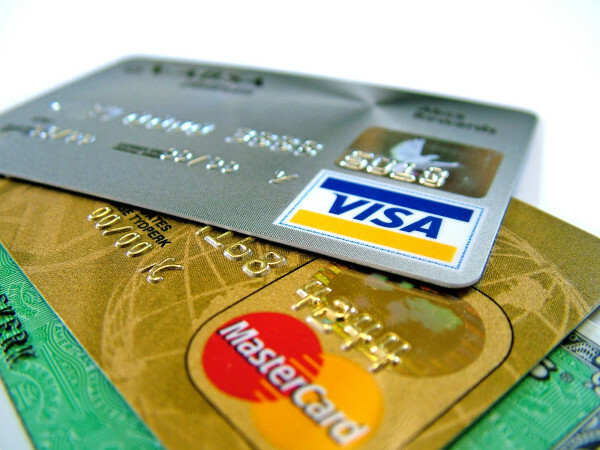 Envi, on the other hand, is designed to be more accessible without required memberships or monthly fees. Tickets, on sale now, have an introductory sale price of $249 each way. Flights from Austin Executive Airport to Dallas Love Field will take off at 7:30 am Monday through Thursday; return flights depart at 6:15 pm. Service from Dallas Love Field to Houston's William P. Hobby Airport depart at 9:15 am Monday through Thursday, and return flights are scheduled for 4:30 pm.